It has a Snapdragon 210 with 2GB of RAM, a 5-inch HD display and an 8-megapixel main camera. Also, it runs Windows 10 Mobile. On the same thread, one Daniel Myatt points out that the design language is very similar to other Windows 10 phones from lesser manufacturers. 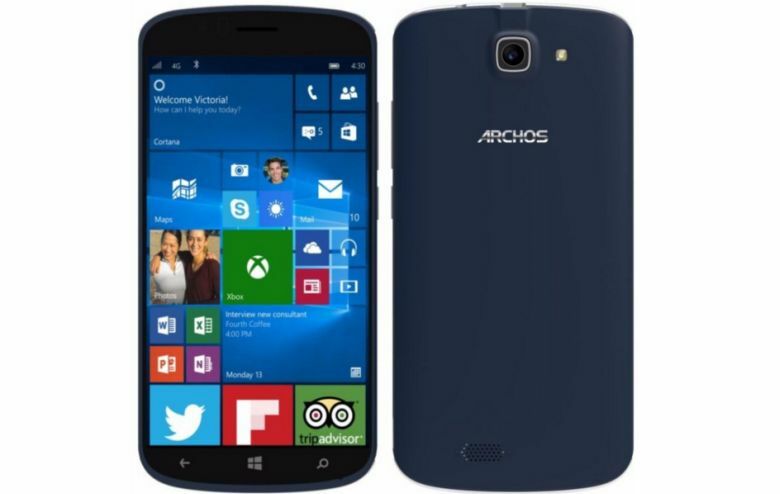 It’s a rebranded Archos 50 Cesium, also known as the Bush Eluma B2. Sold for half this price in the UK 18 months ago. The Archos 50 Cesium debuted at CES 2016 and had even lighter specs than this phone, but apparently, it doesn’t take much to “double” the price. The most interesting part of it all? 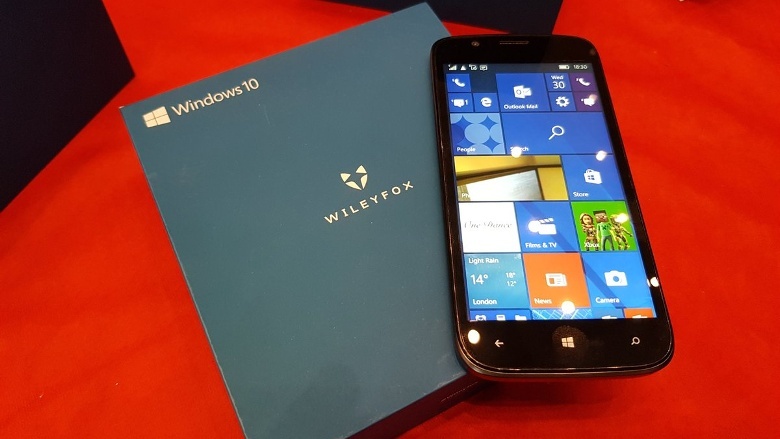 Wood claims for this device that Microsoft came into partnership with the UK-based manufacturer that usually focuses on Android and used to play with Cyanogen. Why now of all times to keep a sidecar development, separated from anything else Windows 10-related, alive? That’s a thought to unpack with Microsoft, but as of yet, Wileyfox has yet to publicize the €249 device.